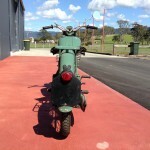 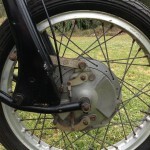 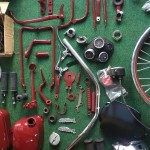 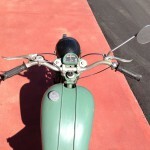 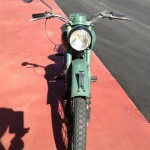 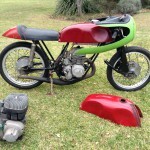 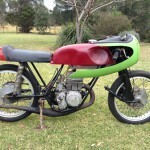 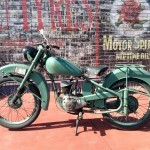 A fairly complete Royal Enfield project bike. 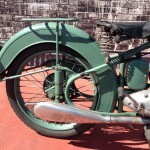 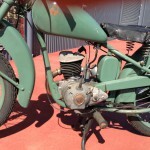 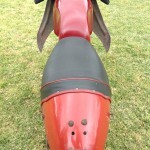 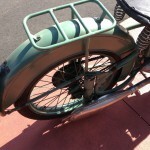 This is a light-weight 250cc OHV from 1938 in original condition (apart from one primed rear mudguard and a new exhaust). 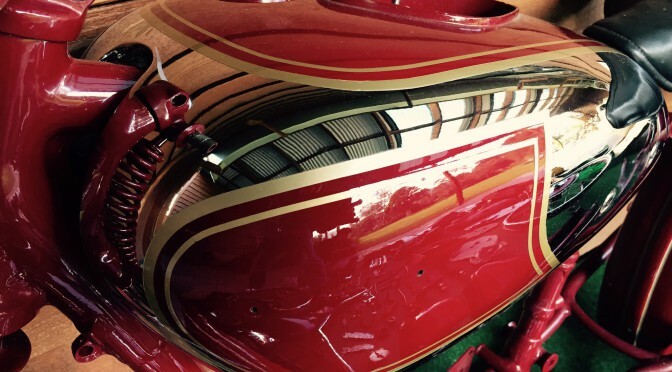 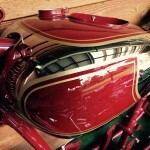 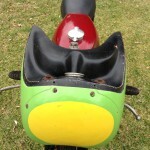 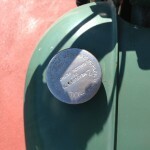 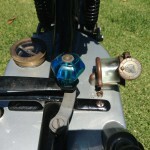 It includes an original tank and a restored chrome painted tank (not a new or replica tank). 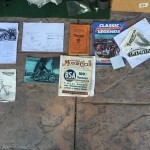 Kevin had been slowly developing this project for over 20 years. 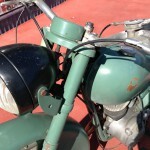 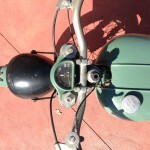 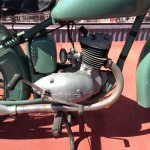 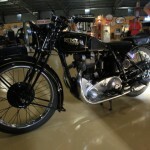 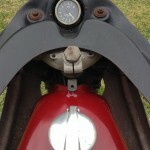 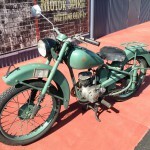 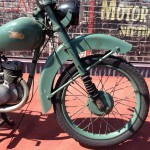 The S2 was the deluxe model 250cc produced by the Royal Enfield factory. 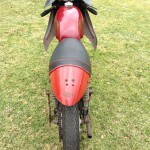 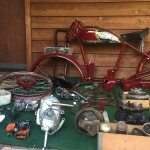 It includes a Terry seat, luggage rack, rear registration and tail light plate, headlight, toolbox, Smiths speedo, horn and horn button, etc. 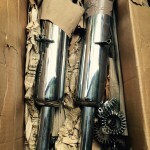 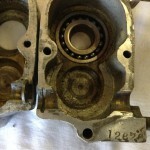 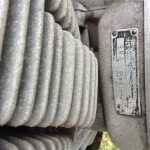 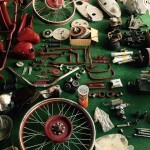 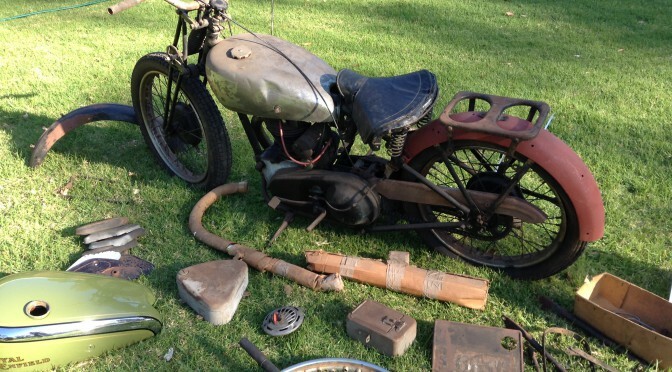 This will be a great restoration/rebuild project for someone wanting a reasonably rare and early, original, Royal Enfield. 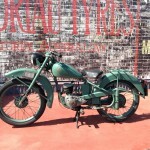 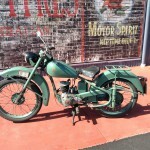 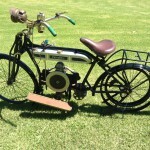 Historically, this bike was manufactured just as war was breaking out in Europe and at a time when the manufacture of Deluxe motorcycles in England was about to give way to the war efforts. 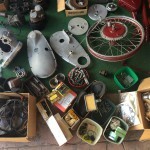 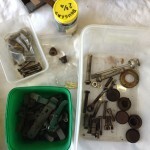 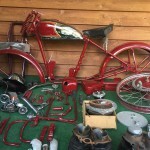 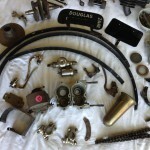 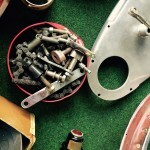 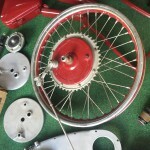 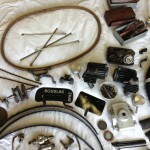 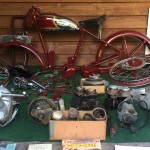 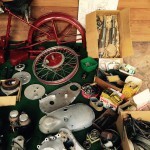 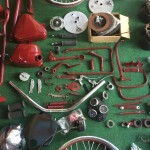 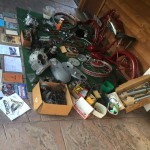 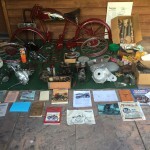 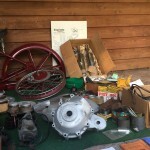 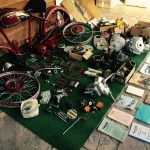 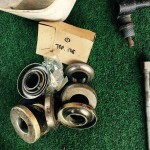 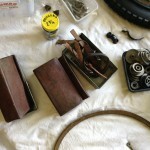 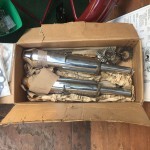 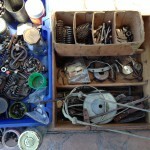 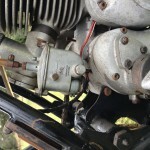 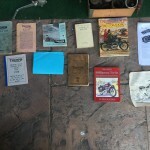 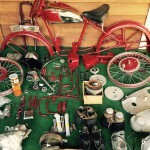 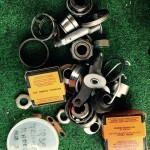 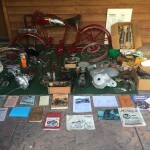 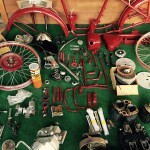 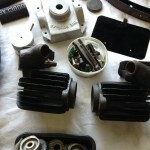 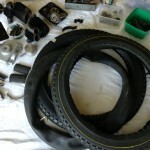 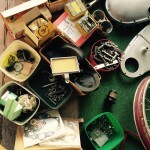 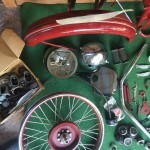 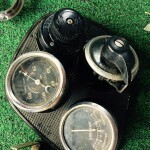 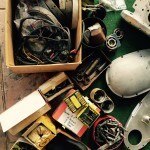 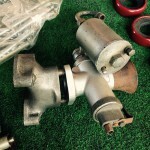 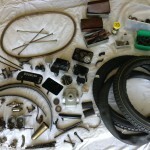 It includes the parts photographed plus some additional spares (photos still to be uploaded) and a 1938 Royal Enfield catalogue. 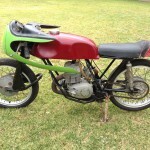 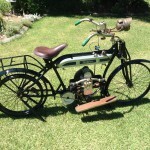 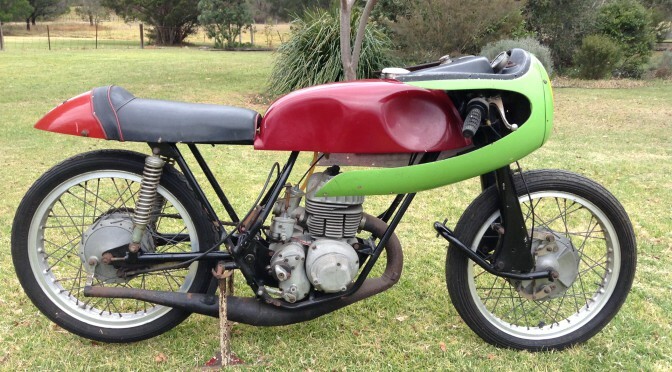 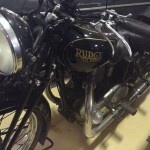 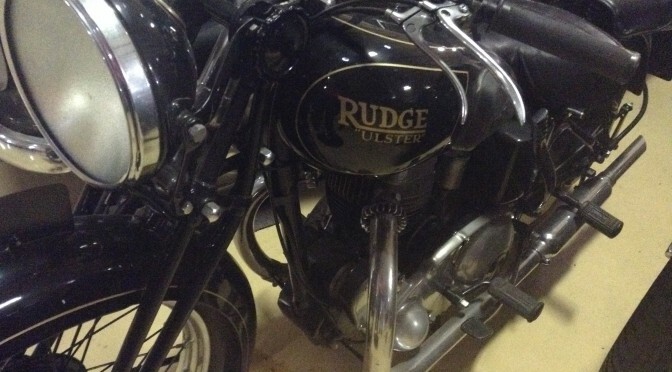 This bike was sold in October, 2014 to a lovely guy who is going to restore it and love it. 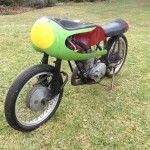 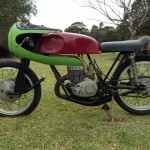 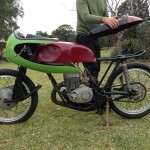 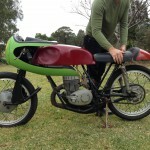 This gorgeous little 125cc bike is wonderfully original and while it hasn’t run for a few years, it certainly did. 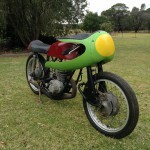 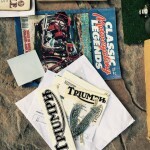 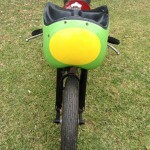 Kevin always has a soft spot for these bikes having also raced on a Bantam in the 50s/60s. 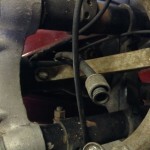 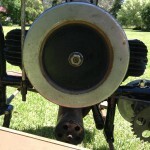 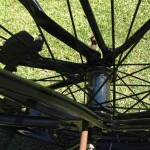 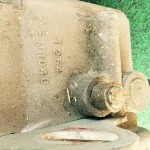 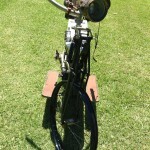 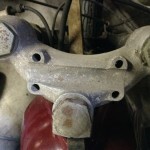 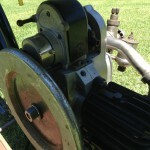 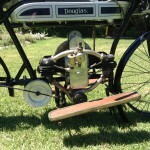 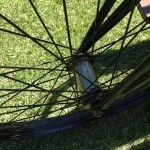 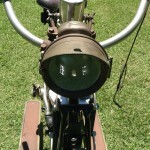 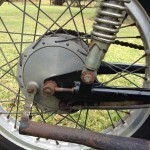 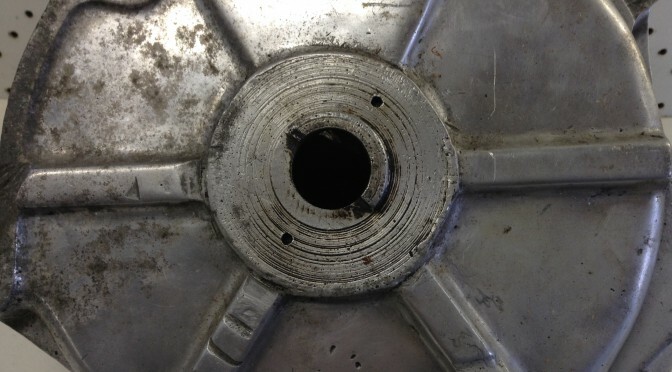 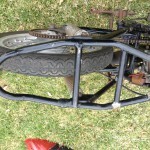 This is an early plunger frame D1 . 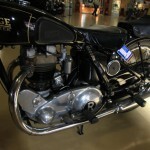 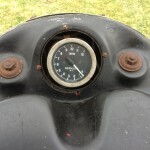 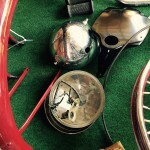 Bantams were made by BSA in Hall Green from around 1948 and each bike was test ridden on their famous track before being shipped out for sale. 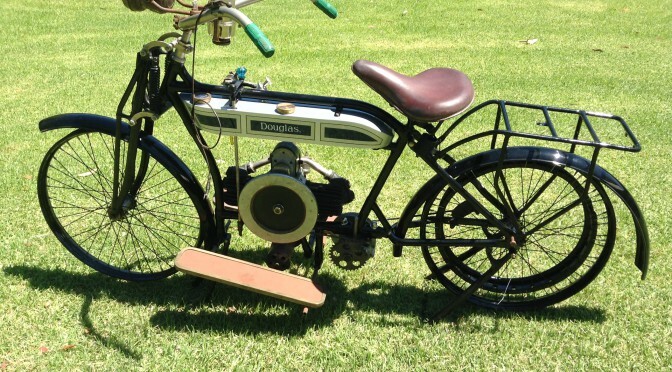 Nowdays, Bantams are a popular classic bike to restore and run with their size making them easy to house, manoeuvre and ride. 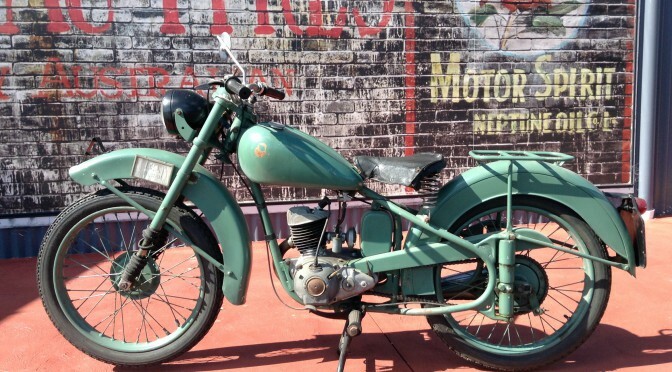 This is now up for sale on ebay. 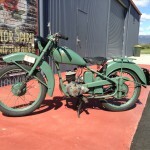 There will be a single viewing day between 9:00am and 15:30pm (AEST) on Saturday 4th October, 2014 There will be a viewing day between 10:30am and 15:30pm on Sunday 5th October, 2014 at The Australian Motorlife Museum. 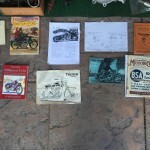 The ebay auction ends on 08 Oct, 2014 at 23:39:40 AEDST.